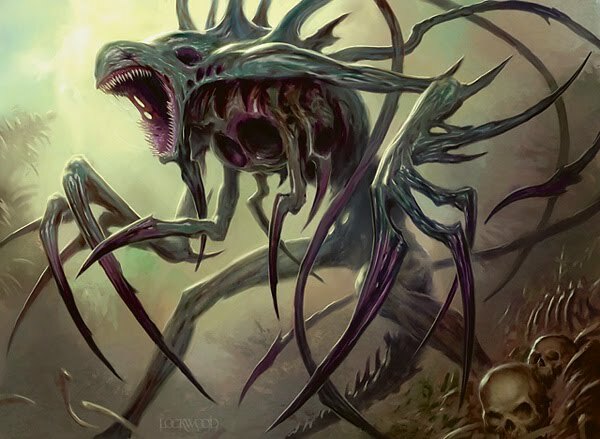 New Phyrexia was announced officially and along with it came an onslaught of spoilers. Sorry for being so late to the party but it couldn't be helped this time around. Normally, this is where I would discuss the set in depth buuuuuuuut instead I'm going to try something a little different. You get to start the discussion in the comments below. Don't be shy. This is Kylak signing out so you don't have to.